Imagine for a moment you are driving down the highway on your way to purchase a car in a town half-way across the state. You are excited to pickup the slightly used, sporty convertible for your spouse as a birthday gift. Because it’s a weekend, banks are not open, so you are carrying a substantial amount of cash to be able to pay for the car on the spot. It’s the only way you can take the title for the car with you when you purchase it. All of a sudden you see blue lights in your mirror. You had your cruise set on the speed limit of the rental car you’re driving, but even so, your pulse quickens. You know you are doing nothing illegal, but just being pulled over causes you some anxiety. As you pull to a stop, the officer exits his car and approaches your vehicle. He asks for your drivers license and registration. You provide your license and the paperwork for the rental car. (You planned to drop off the rental car in the town where you’ll pick up the convertible.) As the officer returns to his car, you’re uncertain why you were pulled over. Unbeknownst to you though, apparently your vehicle marks the description of an alleged drug dealers car about which the police received a tip. But they have mistaken you for him. When the officer returns, he asks you if you have any large amounts of cash in your car. Being honest, you acknowledge you do. He then asks you to exit the car and begins to search the car. Upon spotting the cash in the middle console of the rental car, he takes possession of the cash and all of a sudden, what was to be an exciting afternoon of driving a convertible back on a sunny, mild spring day has become your worst nightmare. There will be no convertible in your future this day. And the large amount of cash you were carrying has been confiscated. Who knows whether you’ll ever get it back. A scenario very similar to this occurred right here in Tennessee as reported in this short investigative video. 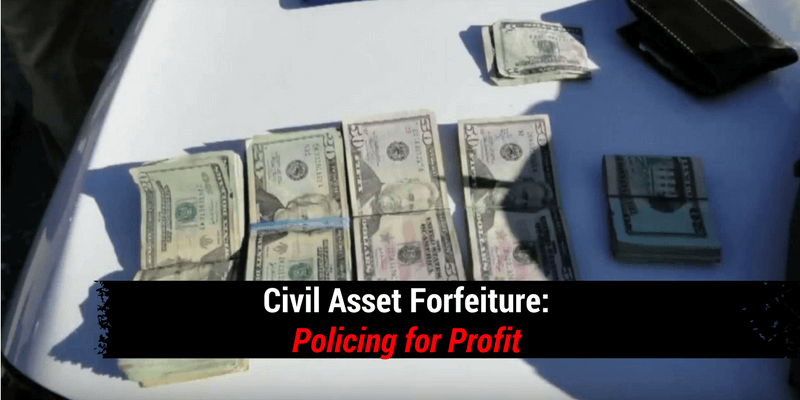 Civil Asset Forfeiture (CAF), also known as “policing for profit” is an unconstitutional scheme that allows police to seize assets that they allege were involved in a crime and then keep or sell those assets. The owners may or may not be charged with a crime themselves but their assets can be retained by the police. The state of Tennessee has sanctioned this unconstitutional activity and some police officers (not all) are abusing this “legal” practice. Regardless of their motivation though, it’s something that should change. CAF allows law enforcement agencies to confiscate private property from unsuspecting citizens on just the mere suspicion that a crime has been committed. 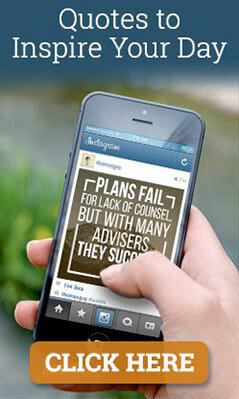 That agency then uses the confiscated money or property to supplement their department’s budget. An officer doesn’t need to write a ticket or arrest the subject, and the accusation doesn’t have to be specific. All the officer needs to do is give the subject a receipt for the confiscated property to comply with state law. If the citizen resists the confiscation of his property, the officer can then arrest him and take him to jail, for resisting a peace officer. Simply put, the officer can make an on-the-spot personal decision that whatever a citizen has in his possession was obtained from the commission of a crime. For instance, if a young man with long hair is driving a new Lexus, the officer can confiscate the vehicle if he merely thinks the car was purchased with drug money. No proof is needed, and the victim will never be arrested or prosecuted, let alone convicted of a crime. That citizen will simply lose his property. Being innocent until proven guilty is turned upside down with CAF. Sadly, I’m not describing Nazi Germany, but rather it’s happening today in America as reviewed in this article from Institute for Justice. (By the way, Trump’s new Attorney General Jeff Sessions is a full supporter of CAF as a tool for fighting drug trafficking.) The problem is, there has never been a distinction made between innocent civilians and drug traffickers, and CAF makes no allowance for Due Process as guaranteed by our Constitution. This abuse of power has been going on for quite some time. It is a flagrant violation of the Fifth and Fourteenth Amendments of the U.S. Constitution, and Tennessee is among the worst abusers of this tactic as revealed in this article “Police Officer Pockets $6,000 From People Who Had Their Cars Taken Through Forfeiture.” Although this practice has been used for some time under the guise of fighting drug traffic, there has not been a serious effort to put an end to it. Until Now. Thankfully, there is a bill in the Tennessee state legislature that seeks to address this abusive practice. Tennessee HB0421 and SB316 have been introduced by Representative Martin Daniel and Senator Todd Gardenhire respectively. The bills are an effort to end this unconstitutional practice. (The bill summary is below.) The House Bill is due to be heard in the House Civil Justice Subcommittee on March 1st. It’s well known that law enforcement will have a heavy presence at the hearing in an attempt to defeat Daniel’s bill. It is important to offset their influence before the committee convenes. The six video links below, each about six to nine minutes long, are the result of a multi-year investigation by Channel 5 from Nashville. Watch them and you’ll see senior Tennessee law enforcement officers, including a District Attorney, justify the unconstitutional practice of CAF. A warning though, these videos may make your blood boil. Without hearing from citizens, our legislators will assume that voters approve of law enforcement’s practice of unconstitutionally confiscating private property. There is an effort to travel to Nashville March 1st to attend the Committee hearing. If you would like to go, please let me know and I’ll provide you with more info. As introduced, establishes a new procedure for the seizure and forfeiture of assets as the result of criminal activity; requires conviction for the underlying criminal conviction before forfeiture can occur; requires clear and convincing evidence that the property is subject to forfeiture; and provides that all forfeited or abandoned money be deposited in state general fund and all property forfeitures be sold and the proceeds go into state general fund. – Amends TCA Title 39; Title 40; Title 53 and Title 55. Thanks to Steve Osborne, Chairman of the Sevier County Tea Party for his contribution to this article. On November 8, 2016 America entered a new era. The Trump era. And while there are many “firsts” with the election of President Donald J. Trump, there is one in particular that poses a significant challenge for our nation. Donald Trump is the wealthiest individual ever elected President. In fact, Trump’s reported net worth of somewhere between $4-10 Billion is up to 100 times the size of the next wealthiest President during the last 100 years, John F. Kennedy. But his wealth is not the real challenge. Rather, the nature of his wealth is what poses a monumental security challenge for our nation. Consider that Trump’s wealth is predominately comprised of a high profile real estate portfolio. 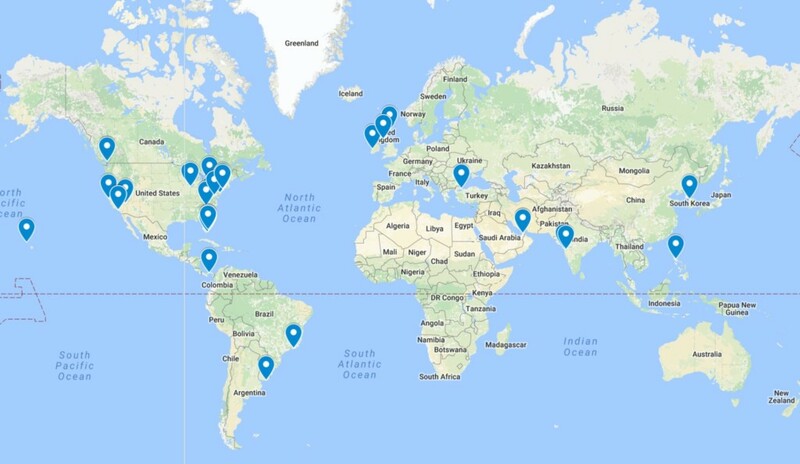 From the five star, elite Trump Hotels, located around the country and in several foreign countries (including Islamic ones), to his corporate office complexes and skyscrapers, these properties could offer a high profile target for some of America’s worst enemies. During the campaign, Trump repeatedly singled out ISIS and other terrorist enterprises, making it clear that he would use the full force of the US military to defeat them. “I’m going to bomb the s*** out of them… and knock the hell out of them,” Trump promised. The clear intent of ISIS all along has been to draw the world’s lone superpower into a head to head confrontation. This leading terrorist enterprise believes that drawing the US into a war will assist them in their recruiting efforts, while appealing to Allah to assist them in defeating the Great Satan. So is a showdown coming? If Trump is to be believed, he will be taking the fight to ISIS. But if ISIS is to be taken seriously, they are likely strategizing on ways to inflict maximum harm and devastation in unconventional but media rich ways, as they have often done in the past. Clearly they cannot take on the US military directly. So what could their targets be? Can we make some informed observations based on the previous methods ISIS has deployed? I believe so. And because of this, I see a dangerous threat to Trump and his related properties, and those individuals who might work at or visit them. Obviously, Trump will be surrounded by the world’s finest detail, our US Secret Service professionals. And no doubt they are already preparing for every kind of threat and developing active contingency plans. But there’s one thing we should have learned by now, following hundreds of terrorist attacks around the world and many right here on our homeland. 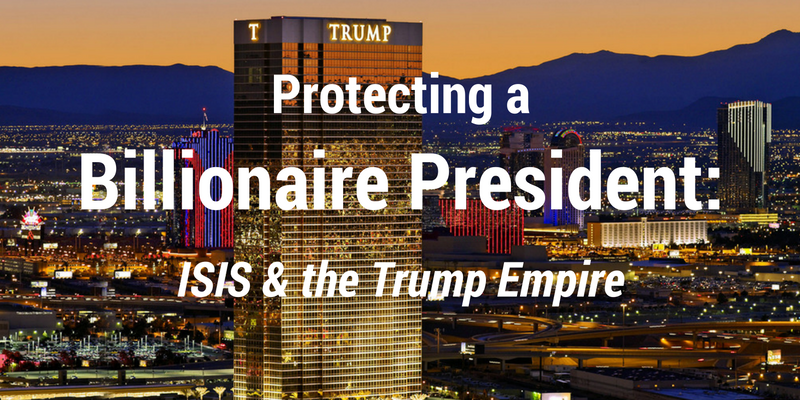 Protecting not only our billionaire President but also his expansive network of high profile assets, in a post 9/11 world, presents a new and unprecedented challenge for our nation. This is just one more reason to offer up prayer for Donald Trump, his family, his team, and the entire Trump empire. Do You Know How to Protect Yourself If…? Do you know how to protect yourself in the event of an attack at your home or office? Are your home and office hard or soft targets? If an attacker grabbed you or your loved one, what is your fastest and most effective response? If you were caught in a surprise attack at close range, are you confident that you can protect yourself and disable your attacker? In the event of a natural disaster, how do you help yourself or those in need? Earlier this year, my wife, Lori, and I, teamed up with Executive Operations Group, to build a private shooting range at Liberty Ridge Ranch, our 125 acre property just a few miles outside Chattanooga in Bradley County, TN (Cleveland). 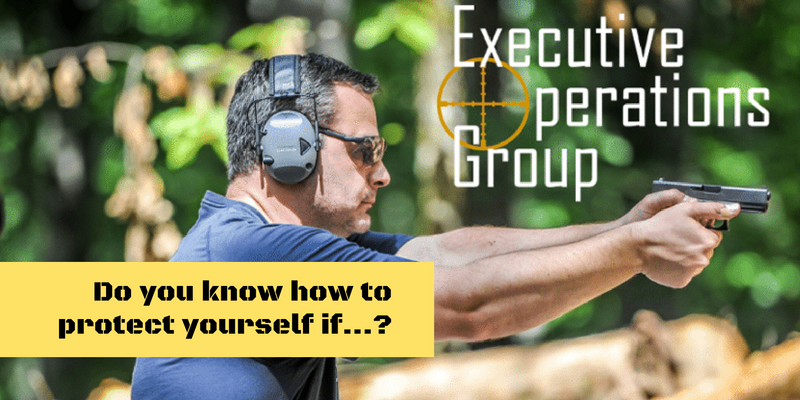 Executive Operations Group (EOG) was founded by my friend Dr. Omar Hamada, a Lieutenant Colonel in the US Army Special Forces (Airborne) who is an accomplished physician and business executive living in middle Tennessee with his wife and four children. 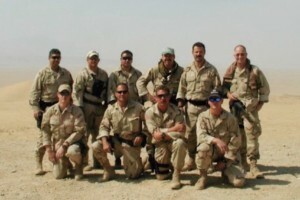 The EOG instructors are world-class, combat-hardened ex-Special Forces, Delta, SEAL, and CIA veterans. They include martial artists and MMA coaches and champions. These are not your ordinary NRA-Certified Instructors or your average self-trained survival guys. These are the best in the world combat-experienced guys who have real world life and death experience. They have fought for our country and their passion continues to make our world a better and safer place. And that means getting you the training you need. Each trainer has an estimated $1 Million+ worth of training invested in them by the US government. Each class is limited to 15 students so don’t delay. They are sure to fill up fast. 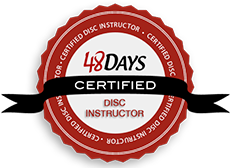 Come with a desire to learn and the passion to make your life and the lives of those around you better and safer. 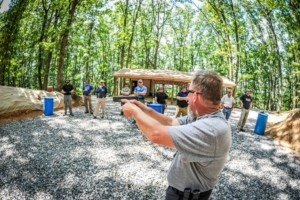 If you want Hands-on personalized training from Special Operators — the most elite warriors in the world — experienced in real world military engagements, then EOG will give you the skills necessary to protect you and your family in the event of a terrorist or criminal attack, a natural disaster, or other real life emergencies. Don’t delay. Be sure to check out their website and consider signing up today. Perhaps one of the greatest areas of division in our nation today is the debate over guns. For the last several decades we have seen politicians, celebrities, corporations and even religious groups come out against the idea that Americans should be able to own guns, and carry them on their person. Firearms known as “assault rifles” — in particular AR-15’s — have been heavily targeted by activists and politicians. “To keep and bear arms…” Can there be any clearer wording? But for what purpose was that right codified? To maintain a free state (and stave off tyranny). It should be clearly noted that the 2nd Amendment is NOT about hunting. Rather, when the 2nd Amendment affirms that “a well regulated militia [is] necessary to the security of a free state” it is clearly inferring that without arms, a state is more likely to descend into tyranny. Armed citizens pose a tangible threat to political leaders whose intents are less than pure. But there is a deeper value than simply staving off tyranny. At the heart of preserving a free state is the idea of self-defense. One does not seek to preserve a free state simply for the value of the state, but ultimately for the benefit that flows to the individual. Thus, it is the epitome of self-preservation to maintain a free state. As such, the foundational value to the 2nd Amendment is self-defense. I have discussed and debated this topic over the years with friends on both sides of the issue. Some opponents have occasionally cited scriptural passages to assert their belief that guns should be banned, or at the very minimum, greatly restricted. But one would have to be completely illiterate of dozens of Biblical passages to suggest that God opposes the concept of people possessing and using weapons. Today, I’d like to highlight just a few such passages that not only establish clear examples of the concept of self-defense, but more importantly, they teach a principle any responsible person should incorporate into their own lives. The stories of Esther and Nehemiah both highlight the principle of self-defense and how these two individuals, greatly used by God, would not have prevailed, but for the role of weapons, and the personal ownership and use of arms by ordinary citizens. If there’s one thing that should be learned from this story, it is that the Jews were held up as an example of what to do when threatened by an enemy. Passive submission was not the default. Rather, these ordinary citizens picked up their arms and actively sought to defend their families and property. It should also be noted that as the enemies who sought the Jews harm realized the Jews were armed and prepared to defend themselves, many of the enemies backed away from the fight, illustrating that strength acts as a deterrent. 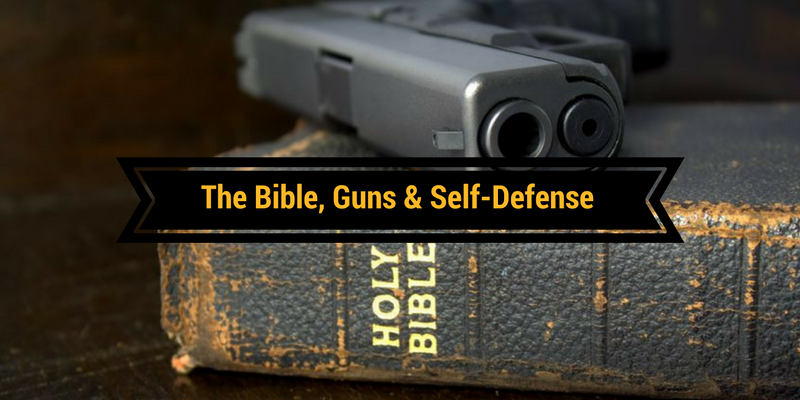 So in just these two biblical examples, we see support for the underlying principle in the Second Amendment, self-defense. If the time allowed, we could cite dozens more. But here’s where the rubber meets the road for you. Pressure will no doubt intensify in the coming months to restrict and control gun ownership, with the ultimate goal of subverting our Second Amendment and disarming you. If you allow this to happen, or if you ultimately acquiesce to any unlawful “decree” by Washington, you will be ignoring the preponderance of history that reveals that a disarmed citizenry leads to an oppressed people. But more importantly, you will be violating a fundamental biblical principle, the value of self-defense, which is not only your right, but your obligation to stand for your family, and others who are threatened by thugs, criminals… and politicians. If you are a gun owner and want to learn how to better handle your weapon, we will be hosting a Basic Self-Defense Course at our private shooting range at Liberty Ridge Ranch October 28-29. The course, led by elite instructors from the US Army Special Forces, will be a day and a half event and will provide you with the rock-solid foundation for protecting yourself, and your loved ones. Spots are very limited. For more info, please email me at [email protected] or click reply, if you received this as an email. Are You a Sheep or a Wolf? This last week I had the opportunity to participate in a unique four day survival course that my wife and I hosted at our property, Liberty Ridge Ranch. The course was instructed by some of our military’s finest from the US Special Forces, Navy Seals, and Delta Force. My good friend Omar Hamada, MD, a veteran Major of the US Army Special Forces, developed the unique survival course along with several other elite US military professionals. Sheep tend to follow other sheep. Sheep like the familiar and resist change. Sheep are not very intelligent. Sheep have no sense of direction. Sheep walk ignorantly to their death. While sheep certainly have some positive qualities as well, for purposes of this post I’m focused on the traits above. Wolves are swift runners, reaching speeds of up to 25 mph. Wolves are well equipped for hunting. Wolves have a keen sense of smell, able to track their prey up to 300 yards away. Wolves are not intimidated by animals larger than themselves and regularly hunt and kill animals many times their size. Wolves are well equipped for the harshest of environments. Wolves have a good sense of direction and maintain control over their territories. As I consider the various characteristics of both these animals, I think there is a lot we can learn from them for many different areas of our life. I think it’s safe to say that most Americans are closer to sheep than wolves. Many people are quite comfortable following others. They are seldom critical thinkers and are normally unwilling to contradict the popular beliefs, attitudes or accepted norms. Fear is a common quality amongst most people resulting in them being unwilling to speak up or stand for unpopular beliefs. They are quite comfortable with the status quo. And truthfully, many folks are unwilling to continue to grow intellectually. It’s not that they are incapable. 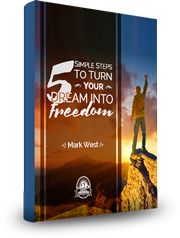 They just settle into the rut of living and don’t seek to grow beyond that rut. All too often people wander through life, unsure where they are going, and unwilling to set goals and strive for them. And sadly, so many folks are unable or unwilling to defend themselves from real or potential threats, if they are confronted with them. While all of these traits don’t apply uniformly or completely to all, I believe that too many Americans today reflect a disproportionate number of these traits. Because of this reality, it’s incumbent that some learn to develop the qualities of wolves, including the ability to fight as them. Equipping ourselves for the variety of threats that could surface at any given moment is a critical trait of a wolf. Alertness to either our present surroundings, or trends that are developing, are a way that we can detect what may be over the figurative horizon. By doing so we will not only mitigate the threat to us personally but also to those we love and care for, who embrace sheep-like qualities. In business, we find many sheep-like folks as well. Too often employees, managers and even owners can settle into the rut. Their aspirations falter. Their dreams die. And they fear change, risk and what others might think. As a result, what they might have achieved falls by the way side. Meanwhile, the wolves in business, are all too willing and eager to pursue their symbolic prey, the goals they have set for themselves, their career or their business. They understand that the hunt will be difficult, tiring and even fraught with instances of failure. But they continue to press on, knowing that the one who doesn’t win is the one who never starts or simply gives up. For wolves, failure is merely one step closer to success. And through it all, the “wolf” style business person maintains a keen sense of direction and focus. He is not overcome by the size of the struggles but rather he rallies his “pack” to help him in defeating the struggles. 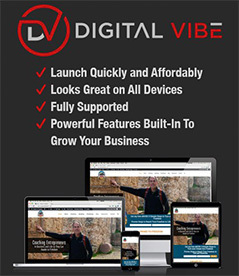 So while the sheep are easy prey and too often lose in business, the wolf is smart, keen, strategic and unstoppable, resulting in the business success he seeks. In my recent article entitled “The Wildly Profitable Gift Shop on the Titanic: Our Response” I addressed the coming collapse and disaster that is front and center for America. While the facts seem incontrovertible, the vast majority of Americans are behaving as sheep. Sadly, just a few of our citizens exhibit the traits of a wolf. If there is ever a time when America needs wolves it is now. Yet, human nature exudes sheep-like qualities. Thus while the wolves prepare, the sheep will not. So when that day arrives you and your family can be prepared, to not only weather the storm, but to also reach out to the sheep in your life who were too fearful to acknowledge, too oblivious to discern, or too weak to prepare. And in so doing, you can be a wolf that will ultimately protect those sheep around you who might have been providentially placed in your care. 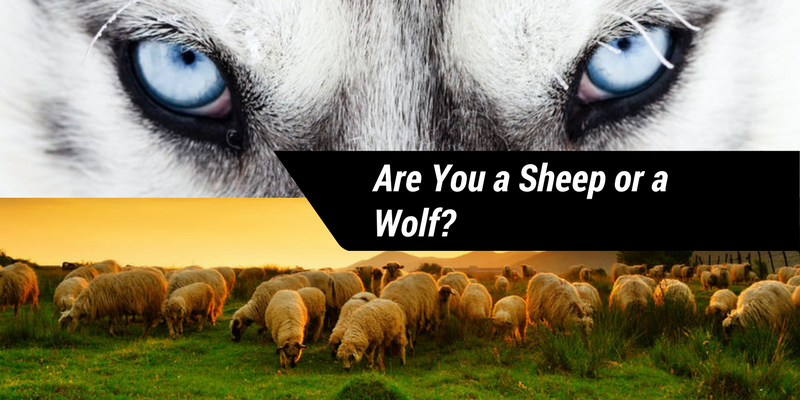 So, I encourage you to regularly analyze your thoughts and behavior through the question “Are you a sheep or wolf?” and to seek to embrace the traits of a wolf, in your personal and business life. This week, in the wake of the worst mass shooting in our nation’s history, President Obama’s Department of Justice, via US Attorney General Loretta Lynch, released an excerpt of the transcript between Omar Mateen, the Islamic terrorist, and a 911 operator. However, the excerpt provided was scrubbed to exclude references to “ISIS” and ISIS leader “Abu Bakr al-Baghdadi.” It was as if Obama and Lynch chose to use White-Out to cover up after another Islamic terrorist attack. Thankfully, following an overwhelming outcry from American citizens, Attorney General Lynch reversed course in less than 24 hours and released the full transcript of the 911 calls. It’s extremely troubling though, to say the least, that anyone in our government would think that omitting such relevant info is appropriate. Orlando Police Dispatcher (OD): Emergency 911, this is being recorded. OM: Praise be to God, and prayers as well as peace be upon the prophet of God [in Arabic]. I let you know, I’m in Orlando and I did the shootings. OM: My name is I pledge of allegiance to [omitted]. OM: I pledge allegiance to [omitted] may God protect him [in Arabic], on behalf of [omitted]. Fast forward seventy-five years though, and we see an administration that is either so stooped in political correctness that it cannot bring itself to allow the words of the actual terrorist to be disclosed, or worse, it naively believes that there really is no threat posed by ISIS and its Islamic soldiers, who walk among us. Based on the actions and words of Obama and his administration over the last seven years, there is no question that the President seeks to provide cover for Islam. As noted, because of political pressure, Obama’s Attorney General Loretta Lynn acquiesced. But her initial willingness to “white-out” the facts that are perhaps the most relevant to explaining the motive behind the worst mass shooting in our history, is extremely telling. And it’s not unprecedented for the Obama administration. There have been other instances when words were changed to deemphasize the role Islamic terrorism has played in other attacks. If you’ve ever used the product White Out to cover up a word, you know that while the product’s white smudge hides the mistake, the original word is still underneath. Likewise, while Obama and his underlings may attempt to white-out Islamic terrorism, the grave threat this 1400 year old ideology poses remains. And as Obama continues to employ this white-out strategy, American lives will continue to hang in the balance, just as they did in Los Angeles, Little Rock, Ft. Hood, Boston, Chattanooga, San Bernardino, Orlando, and more. The question we must ask ourselves is what role has Obama’s failed and dangerous strategy played in the loss of American lives? And how many more lives will we continue to lose between now and January 20, 2017, Obama’s last day in office? No one knows. But one thing is for certain, there is no chance that Obama will reverse course at this point. Individually we must remain vigilant. All muslims are not terrorists and they do not all pose a threat. But nearly all terrorists over the last couple decades have come from the Islamic faith, interpreting its doctrine and teachings in keeping with their founder, Muhammed. So be aware of this truth. If you see something or someone that appears suspicious, inform your local law enforcement. Inform your friends, family and neighbors of the the reality of the threat of Islamic terrorism. Forward this article to others. Make sure they are provided with news from sources other than ABC, CBS, NBC, CNN, and even FoxNews. There are many unfiltered and non-politically correct sites that can provide you and others with the true nature and scope of the threat posed by Islamic terrorism. Three which I consider very credible are Center for Security Policy, Political Islam, and Act for America. We must encourage our political leaders and law enforcement to step up and fill-in the gap that Obama has created. You’ve heard the old saying that “all politics is local.” This same concept applies to law enforcement. 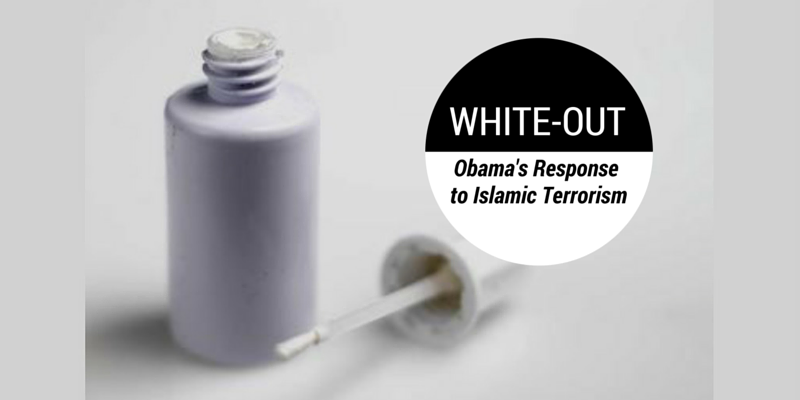 Your local sheriff is likely the most important individual who will either acknowledge the threat of Islamic terrorism or he will embrace the Obama “white-out” strategy. Thankfully, my local Hamilton County Sheriff Jim Hammond has taken a strong stand against Islamic terrorism, following the Islamic attack in 2015 in Chattanooga that killed five servicemen. And while his stand has brought great criticism by the naive apologists for Islam, Sheriff Hammond has remained steadfast in his understanding of the threat, and because of this, our community is safer as a result. I close with the thoughts of two of our founders and the responsibility we all bear, for both our individual safety and our nation’s liberty.